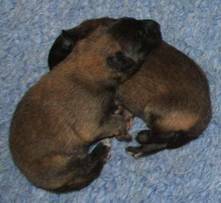 Click on a photo to see an enlargement of it! 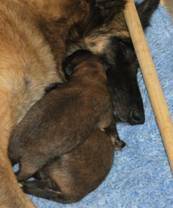 Puppies in the pictures are around one week old! 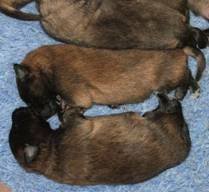 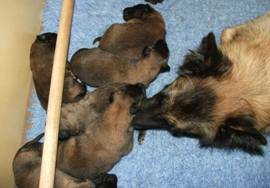 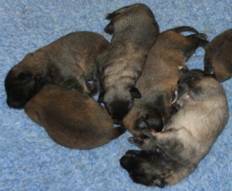 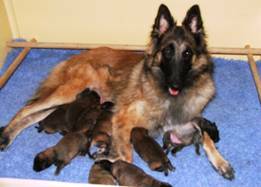 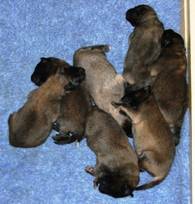 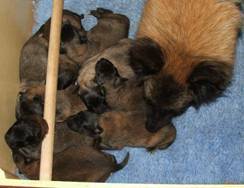 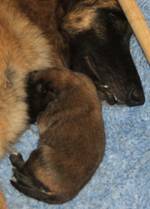 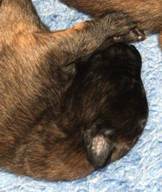 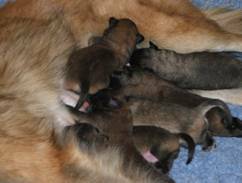 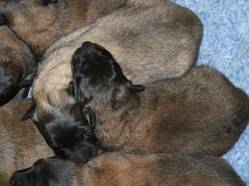 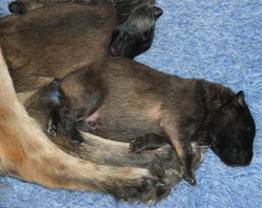 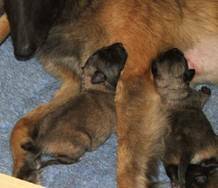 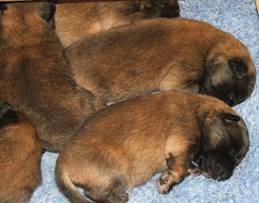 To go to the main litter page for information on the parents, pedigree and new family homes, click here!